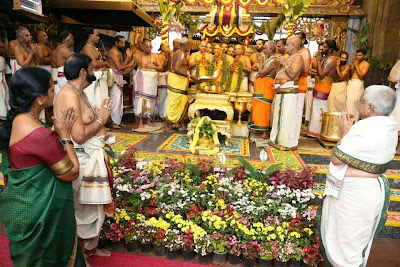 Thanks to the sri Ramakrishna Deekshitulu Archakam swami for sharing the photos. 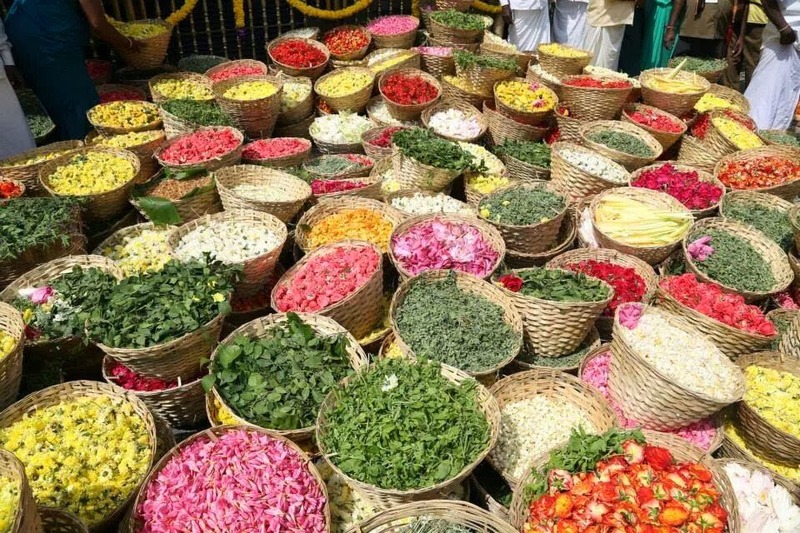 So many different colours, so many flowers, entirely fitting for Him! 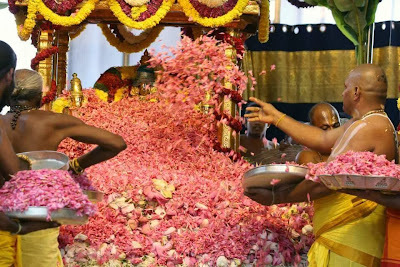 Love to see Him bathed in the ocean of flowers. 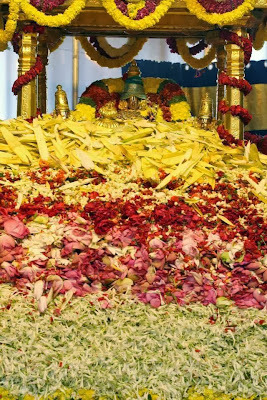 Excellent .Seems to have the divine sprit at our finger tips .Thanks a lot . 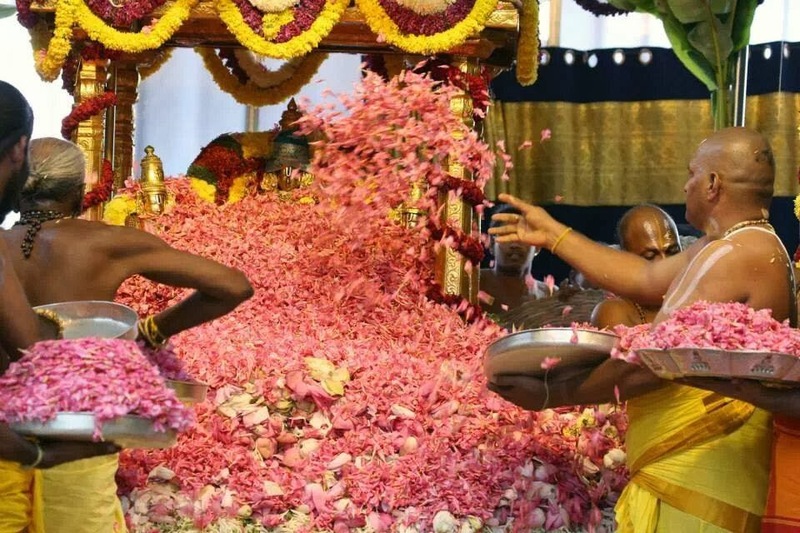 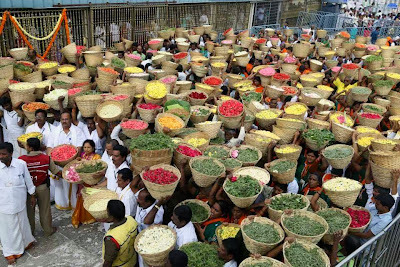 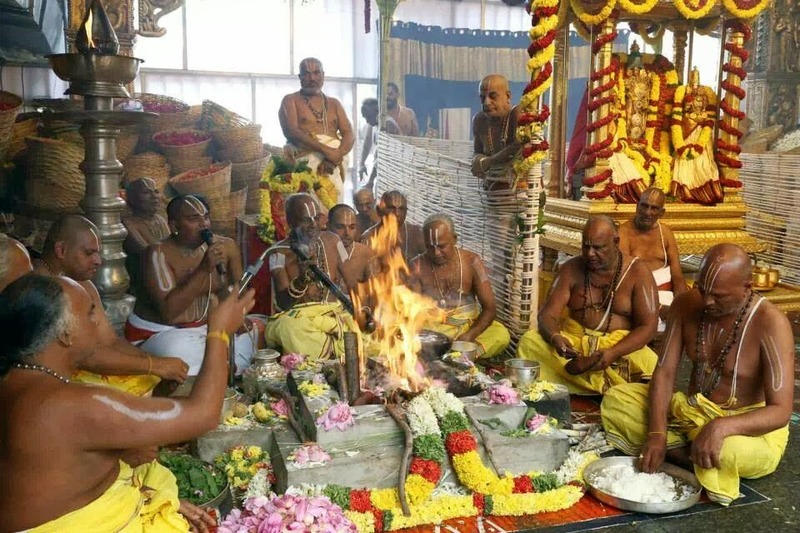 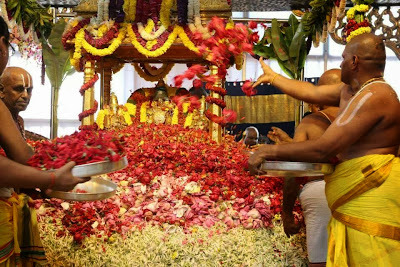 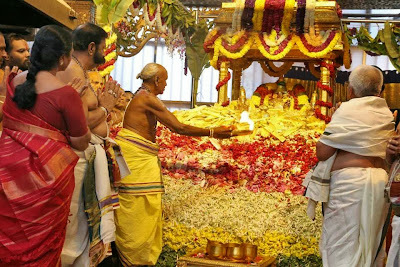 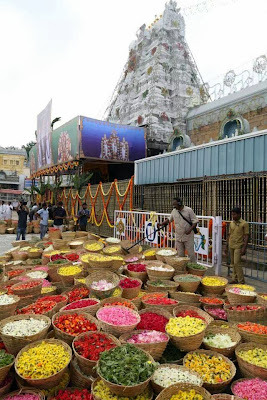 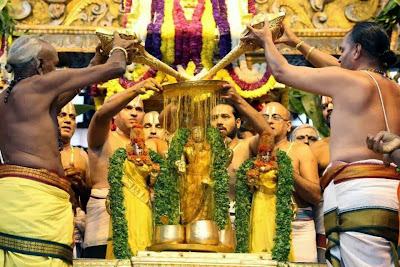 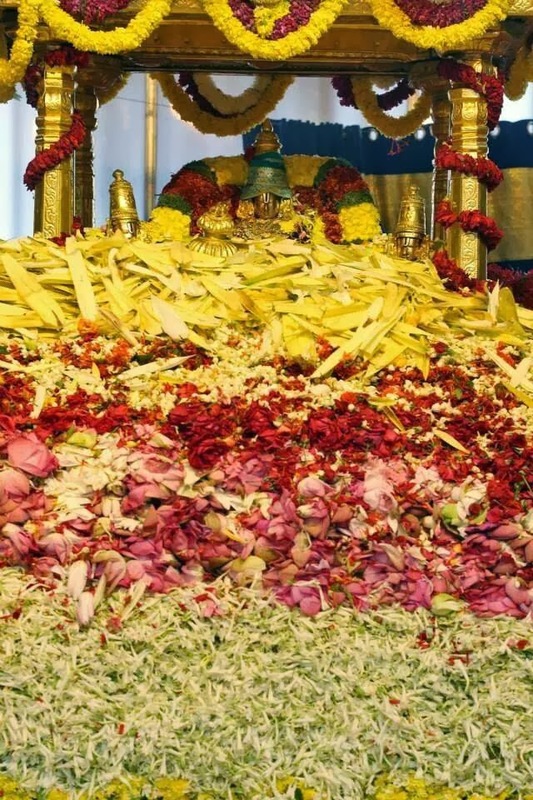 Very nice photos to have the glimpse of Lord Venkateswara in Pushpa Yagam. Thanks for uploading the photos for the benefit of bakthas.